Jim Pattison Hyundai Nanaimo is now home of the LOWEST NEW CAR PRICE GUARANTEE! We will happily match and beat any of our BC competitors new car pricing on all in-stock models! We don't have your perfect new Hyundai in stock? No problem! We will happily locate it for you anywhere in BC at no extra charge! We accept 100% of finance applications and offer instant approval financing! Please come meet our all new highly trained staff from sales to service. 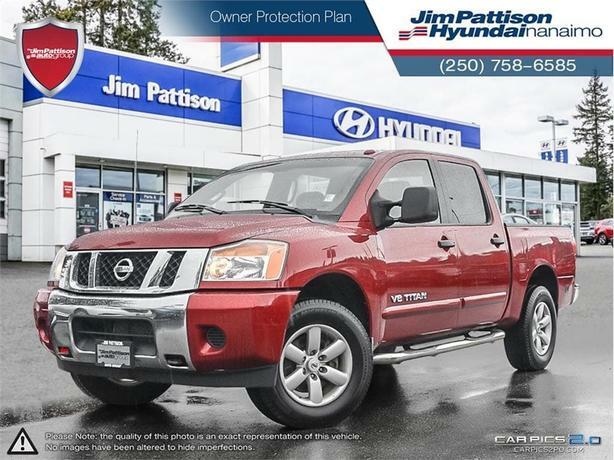 Jim Pattison Hyundai Nanaimo, We here to help.